My name is John Kaiser. I’m the president of Island Pest Control here on Hilton Head. 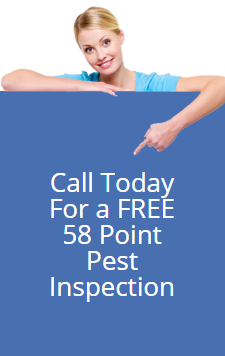 For over 35 years we’ve been helping folks just like YOU solve their pest problems. 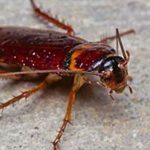 If you’re reading this right now, it’s probably because you either have a problem or a question about some unwanted pest in or around your home and you’re trying to decide whom to hire to get rid of it. If this is the case, please keep reading because you’ve come to the right place. 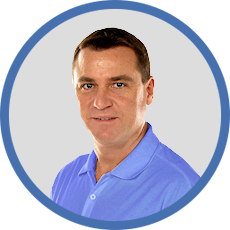 I’m going to tell you why you should consider calling Island Pest Control today. If you’re like most homeowners, your home is your most prized possession and you want to protect it from damage and contamination from pests such as termites, roaches, ants, bedbugs, rats, mice, etc. 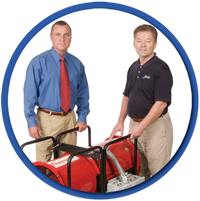 You want a pest control company who will get rid of the problem FAST and FOREVER. You want a POWERFUL GUARANTEE and to know that the company will stand behind it without question. You want to deal with TOP PROFESSIONALS you can TRUST to do the job RIGHT. You want to know that, if you ever have a problem or a question, the answer is just ONE PHONE CALL AWAY, day or night, and even on the weekends. Rest assured, Island Pest Control will provide you with all of the above…PLUS a lot more! If you’re not happy, you don’t pay! 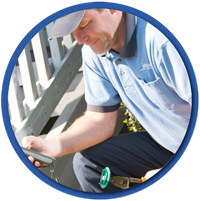 Try finding another pest control company who offers that level of expertise and commitment. Listen, I don’t want you to just give us your business. I want to EARN IT. So give us a call and let us PROVE to you why our customers stay with us until they either move away or die! If you’ve got a pest problem…or simply a question…call Island Pest Control today at 843-681-5188 and ask for me, John Kaiser, president. I’ll be happy to speak with you any time. Thanks for reading this…and I hope to hear from you soon. 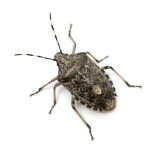 Island Pest Control’s philosophy is simple, we want to provide the most effective pest control service available, having the least negative impact on people and the environment here in Hilton Head, SC . We are a local, family owned company dedicated to helping Hilton Head homeowners and business owners protect their property from pests such as bed bugs, palmetto bugs, rodents, ants, termites, spiders and any other nuisances that can be hurtful to your family or your property. 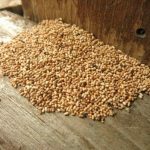 For home or business owners, the task of checking your property for termites can be daunting. Where should you look? How often should you check? Rather than risking overlooking a termite problem, you can contact our pest control specialists to take a look for you. 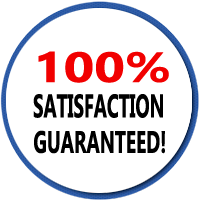 If you hire us and at the end of 30 days you aren’t 100% HAPPY, we’ll come back and retreat your home for FREE. And we’ll keep treating it for free until you tell us you’re happy. If that still doesn’t make you happy, we’ll give you back every penny you spent for your original treatment – PLUS – we’ll give you $25 for your time and trouble! 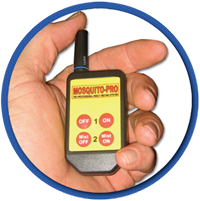 “Our Mosquito Misting System works better than we ever imagined! We are finally able to enjoy our back patio again! Thank you Island Pest Control!" When it comes to pest control and extermination, many homeowners believe they can get rid of the problem themselves, but at Island Pest Control, we suggest you trust a professional to do the job right the first time. We know Pest Control, Termites, and Bed Bugs can be intimidating, but we keep our process pretty simple and focused on you. The Top Pest Control Company On Hilton Head!